On 4 April, the Cabinet of Ministers of Ukraine has approved the allocation of subvention for the formation of infrastructure of amalgamated hromadas in 2018. The amount of subvention is UAH 1.9 billion. The funds are distributed among 665 AHs established in 2015-2017, in proportion to the area of ​​the territory and the number of rural population of AHs with equal weight of both of these indicators. 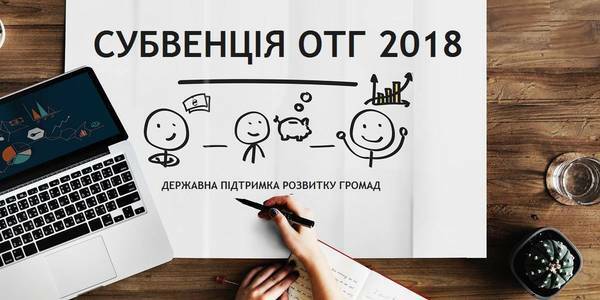 In 2018 the largest amount of subvention funds – UAH 17.6 million – will be obtained by the Olevska AH of the Zhytomyr Oblast. 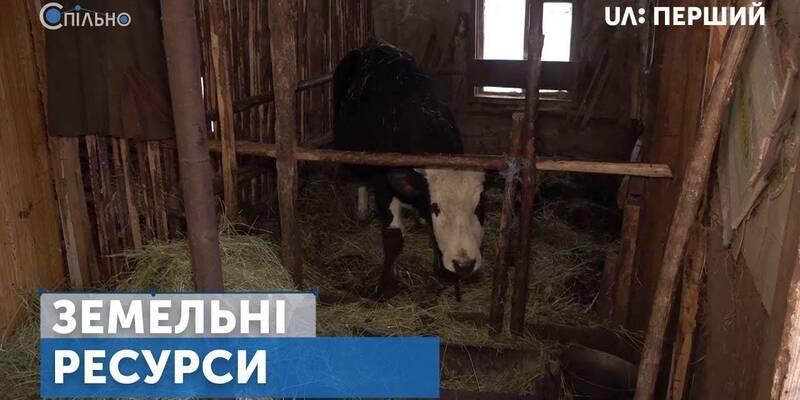 The smallest subvention will be allocated to the Nyzhankovetska AH of the Lviv Oblast – UAH 293.2 thousand. 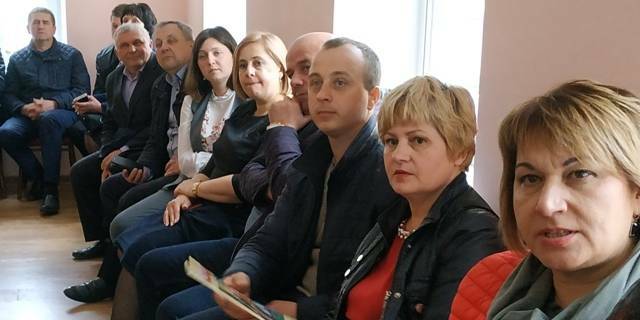 In total, the largest amount of subvention – UAH 164.6 million – will be received by the AHs of the Zhytomyr Oblast, UAH 157 million – by the AHs of the Dnipropetrovsk Oblast, UAH 143.2 million – by the AHs of the Chernihiv Oblast, and UAH 143.2 million – by the AHs of the Khmelnytskyi Oblast. It is also important that the Government improved the procedure and conditions for granting the subvention. In particular, after the enactment of the resolution, hromadas will have two months to submit project applications to MinRegion for the entire amount of the subvention. Consequently, the implementation of these projects will last six months. That is, the construction and repair work for the subvention will take place in summer and autumn, in favourable weather, and not in December, as it used to be before. It will also enable to avoid last year's situations, when hromadas delayed the submission of projects, and thus did not have time to implement them, and unused money returned to the state budget. Subvention funds can now be directed to major repairs of communal infrastructure facilities, as well as to the overhaul and not current repair of streets and roads that are part of motor roads of state significance.